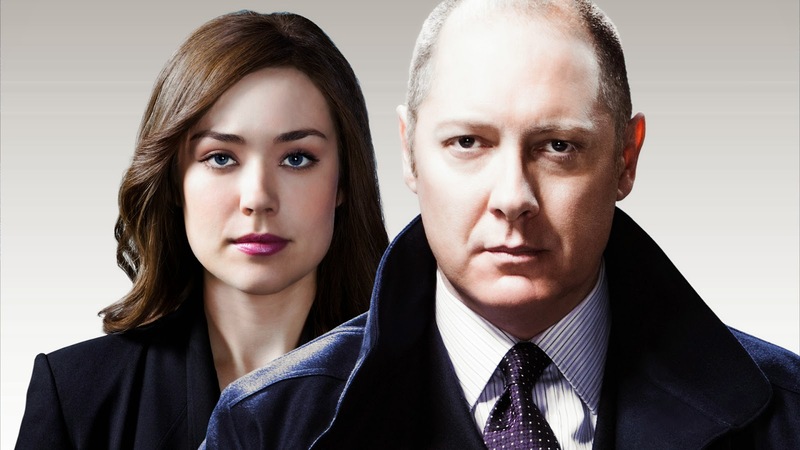 As previously announced, Emmy Award winner James Spader and "The Blacklist" will return to the NBC schedule on Super Bowl Sunday, Feb. 1, immediately following the game. The series then shifts to its new timeslot beginning Thursday, Feb. 5 at 9 p.m.
"The Blacklist" will serve as a lead-in to the new spy thriller “Allegiance” from writer-director George Nolfi (“The Adjustment Bureau”). 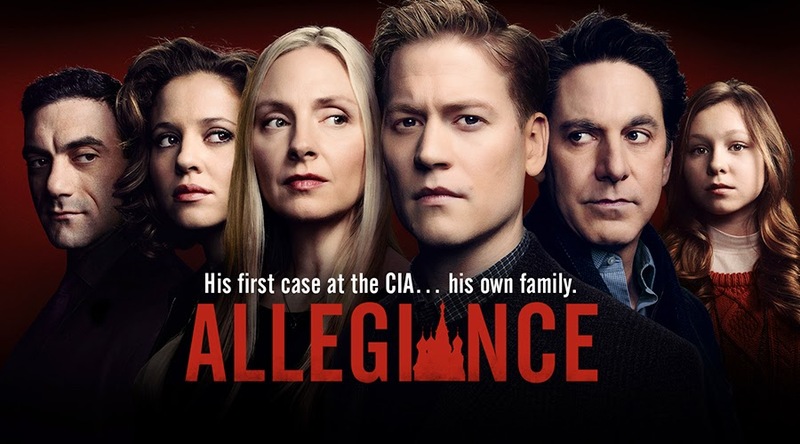 “Allegiance” will air Thursdays at 10 p.m. beginning Feb. 5. “The Night Shift,” the #1 new show among the Big 4 networks last summer in the 18-49 demo and total viewers, returns to NBC on Monday, Feb. 23 at 10 p.m. following the two-hour season premiere of "The Voice"
Also moving from summer to midseason is the hit comedy “Undateable,” from executive producers Bill Lawrence, Adam Sztykiel and Jeff Ingold. 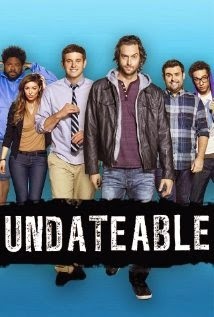 “Undateable” — about a group of friends who are close to finding a relationship but just need a little help — will begin its second season on Tuesday, March 17 at 9 p.m. following "The Voice". Alex O’Connor (Gavin Stenhouse "Person Of Interest"), a young idealistic CIA analyst specializing in Russian affairs, learns a shocking secret and his close-knit, affluent family is about to be split apart when its revealed that his parents, Mark (Scott Cohen "Necessary Roughness") and Katya (Hope Davis "The Newsroom") are covert Russian spies deactivated decades ago. But today the Kremlin has re-enlisted them into service as they plan a terrorist operation inside the U.S. border that will bring America to its knees. Years ago, Russian-born Katya was tasked by the KGB to recruit American businessman Mark O’Connor as a spy — and the two fell in love. A deal was struck: As long as Katya remained an asset for Russia, and it was agreed that her services could be called on in the future, she would be allowed to marry Mark and move to America. After years in America building a happy life and without word from Moscow, they thought they had escaped. Now it seems that the new Mother Russia has one more mission — turning Alex into a spy. For these anguished parents, the choice is clear: Betray their country or risk their family. George Nolfi, John Glenn, Rashad Raisani, Avi Nir, Ron Leshem, Amit Cohen, Giyora Yahalom and Yona Weisenthal serve as executive producers. Meet Hector: a public servant, husband, father and valued friend on the cusp of his 40th. Meet Aisha: Hector’s beautiful and intelligent wife who is planning his birthday party filled with friends and his very boisterous Greek family. Sounds like the makings of a great day, right? Wrong. As Hector tries to navigate family politics, awkward friendships and the young woman he is dangerously captivated by, the built-up tension explodes when Hector’s hotheaded cousin slaps another couple’s misbehaving child. Everyone is understandably stunned, and the party abruptly ends with the child’s parents vowing legal action. But what the hosts and guests don’t know is that this moment will ignite a chain of events that will uncover long-buried secrets within this group of friends and family ... and vigorously challenge the core values of everyone involved. The series stars Peter Sarsgaard, Uma Thurman, Thandie Newton, Melissa George, Zachary Quinto and Thomas Sadoski. Best friends Lizzy (Elisha Cuthbert "Happy Endings") and Luke (Nick Zano "2 Broke Girls") are like family. As kids, they saw each other’s parents go through divorce and have ever since formed an inseparable bond. Now, all grown up and still single, they’ve decided to start a family of their own, but in a non-traditional way. Lizzy, who is a lesbian, wants to raise a child with Luke by her side. Then one night, Luke falls for Prudence (Kelly Brook "Smallville"), a free-spirited British girl who’s due to go back to England in a matter of days. Then, just as Lizzy discovers that she’s actually pregnant, Luke announces that he and Prudence have gotten married and in an instant — a different kind of family is born. The cast also includes Brandon Mychal Smith, Rebecca Corry and Chris Williams. Liz Feldman, Ellen DeGeneres, Jeff Kleeman and director Scott Ellis (pilot) serve as executive producers. Following the eye-opening success of “The Bible” miniseries on History, the 12-hour miniseries “A.D.” — from Mark Burnett and Roma Downey — will look at the lives that were instantly altered following the death of Christ. His disciples, mother Mary and key political religious leaders at the time saw their world turned upside down and their lives forever altered. Beginning at the fateful moment of the Crucifixion and the Resurrection, part two of the Greatest Story Ever Told will focus on the disciples who had to go forward and disseminate the teachings of Christ to a world dominated by political unrest, starting a whole new religion that would dramatically reshape the history of the world. “A.D.” stars Greta Scaachi as Mother Mary, Richard Coyle as Caiaphus, Vincent Regan as Pilate, Adam Levy as Peter, Chipo Chung as Mary Magdalene and Juan Pablo Di Pace as Jesus. Mark Burnett, Roma Downey and Richard Bedser serve as executive producers. In this “Traffic”-like action drama, an international conspiracy explodes when three strangers’ lives unexpectedly collide — a female soldier, a corporate lawyer and a political activist. After a team of American soldiers battles Jihadists in North Africa, they’re shocked to find that one of the men they killed is Al Qaeda’s top man. Sgt. Odelle Ballard (Anna Friel, “Pushing Daisies”) — a soldier, mother, wife and the unit’s only female member — discovers computer files that suggest a major U.S. corporation is funding the Jihadists. But before she can tell anyone, her team is attacked and left for dead. News is reported that the unit was wiped out, but the truth is that Odelle survived and is the only witness to her unit’s assassination by U.S. Special Forces. In New York, former U.S. Attorney Peter Decker (Peter Facinelli, "Nurse Jackie”) is working on a merger deal for the same company that was funneling money to the Jihadists. Meanwhile, Harrison Walters (Jake Robinson "The Carrie Diaries"), a political activist and trust fund kid, meets a hacker who claims to have unearthed a massive military-industrial conspiracy. And he’s right: He’s stumbled onto the cover-up that began with Odelle and will soon be out in the open and everyone’s lives will be in danger. The only way they’ll ever save their country, their families and themselves is by joining forces and exposing the people behind it. Writers Adam Armus and Kay Foster, and writer-director Peter Horton serve as executive producers with Simon Maxwell, Mikkel Bondesen, Henrik Bastin and Kristen Campo.